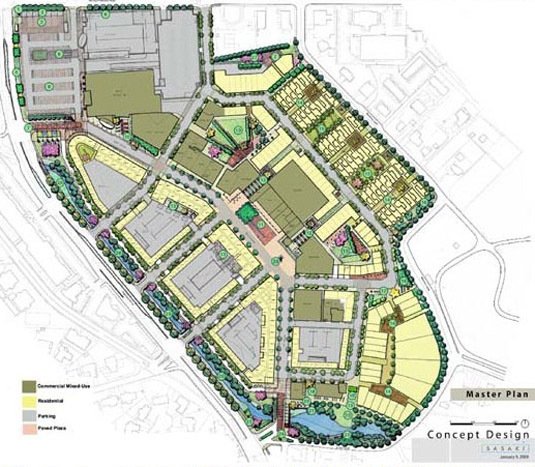 In my previous post I talked about how in the future we will be needing to retrofit our malls and redevelop our suburbs into mixed use communities that are human scale rather than reliant on the car. One great example of this is the redevelopment of the Cottonwood Mall in Utah. This mall is known for being the first mall in Utah and now is being known as the first mall to be turned into a neighborhood. 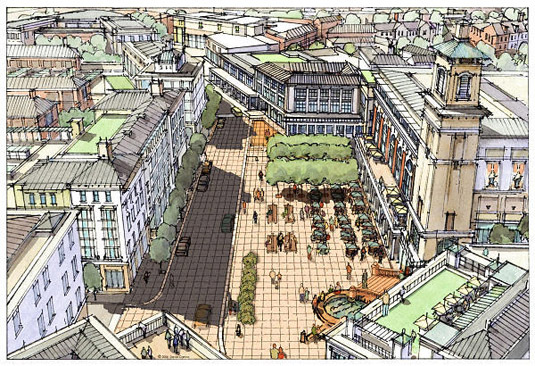 The redesign will be in line with many new urbanism projects. There will be shops, cafes and offices connected by walkways. Storefronts will be on the first floor and residential units will occupy the top floors. There will also be a mix of cottages, multi family homes, and condos in the neighborhood as to add variety. Parking will still be present but will be hidden behind the retrofitted mall, away from the storefronts. It doesn’t look like all the stores will be unique privately owned stores or “mom and pop” shops. There will probably be a lot of chain stores located in the neighborhood like you would have found in the mall before. 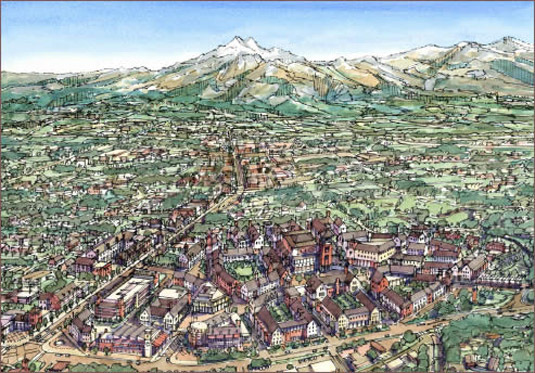 However, the idea remains the same and even with chain stores in the mix it is a much better design and is a big step forward for transforming our suburbs. Hopefully the Cottonwood Mall redevelopment will be the first of many malls to get redone. 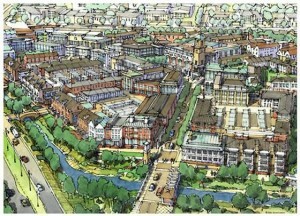 Hopefully it is successful and will serve as an example of how our suburbs should be retrofitted for the future. Congratulations to the state of Utah! My life,vist it http://juhuacha.blogonsisters.com/buzz/letter-wedding-cake-topper/ ,Thanks…. My life,vist it http://juhuacha.podbean.com/2011/09/02/marks-and-spencer-wedding-cakes/ ,Thanks….